Aerial Footage London Aerial Footage of Blackfriars and Southbank. London Aerial Footage of Blackfriars and Southbank. 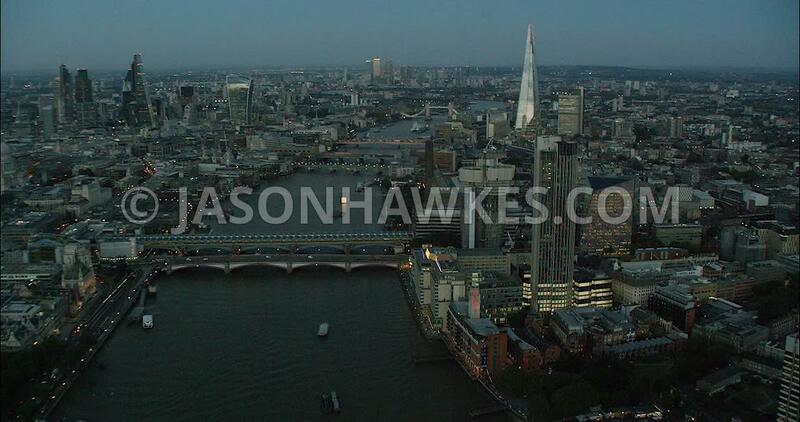 London Aerial Film of River Thames, Blackfriars Bridges towards The Shard. Video keywords: 1 Blackfriars, 240 Blackfriars, 4K, Aerial Film, Aerial Footage, Aerial View, Blackfriars Bridge, Blackfriars Railway Bridge, Borough, daytime, Guys Hospital, IBM Sampson House, London, Millennium Bridge, News Building, OXO Tower Wharf, River Thames, Sea Containers Building, Southbank, Southbank Tower, Southwark, Tate Modern, The Shard, Upper Ground.